How can my life bring glory and honor to God? For centuries, believers in the Lord Jesus Christ understood the biblical doctrines that place the focus on God — not man. 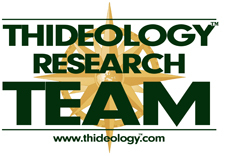 For One Books publishes books designed to reacquaint Christians with these doctrines that have been all but lost in our post-modern mankind-centered world. While we are certainly the beneficiaries of God’s redemptive plan, we need to understand that His plan is first and foremost for His glory. The Bible was written for us — but it is about God. Likewise, we hope you benefit from the books published here — but they were written for the sole purpose of bringing glory to God. They were written for One. Lord of the Law tries to answer these questions (and more) from a biblical perspective — with the hope of clearing up a lot of common misconceptions about what God’s Word says on this topic. 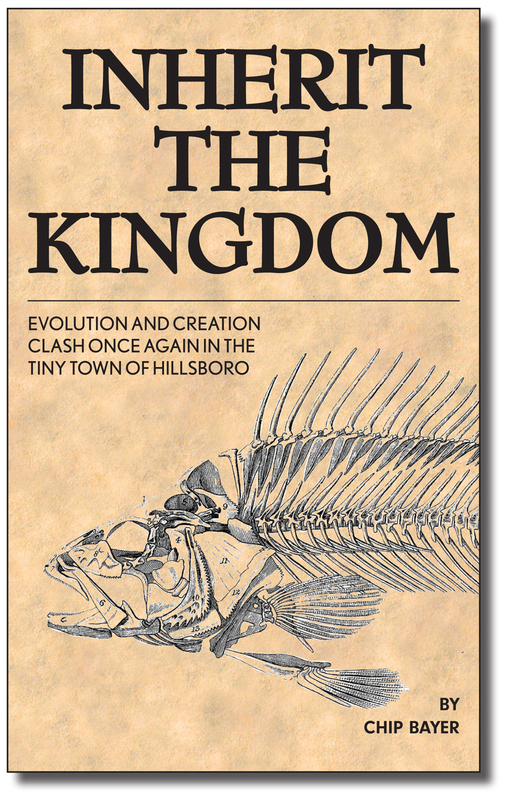 Evolution and Creationism clash once again in the tiny town of Hillsboro, where the proponents of evolution intend to make an example of a young science teacher who refuses to ignore evidence pointing to the possibility of a creator. Strong legal power is brought to bear in an effort to set a legal precedent that would influence American courts for years to come in what the media calls the “Monkey Trial II.” The only thing in the way is a local attorney with a questionable past and the strength to stand on conviction. If you’ve ever wondered whether God is a God of love or a God of wrath, whether or not God knows everything, or if God changes, then this book is for you. 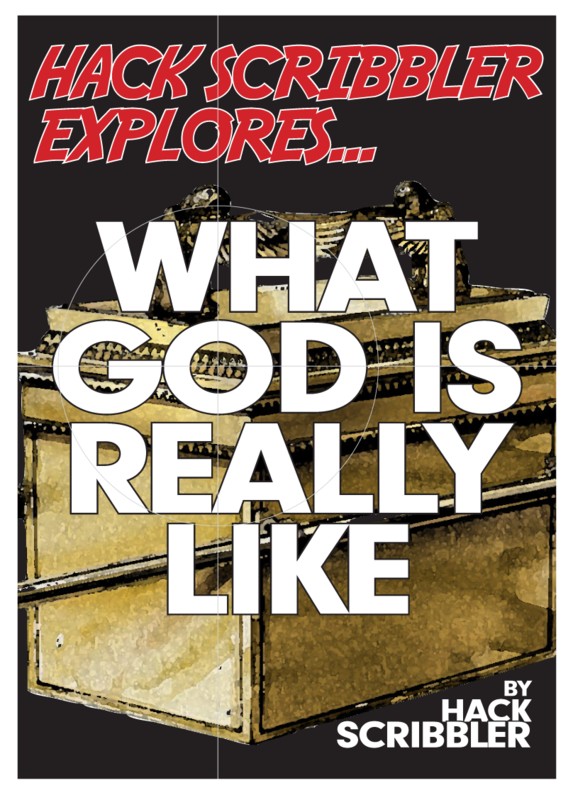 Written in a style that is suitable for older children, youth, and even adults, “What is God Like?” is a creative introduction to the character of God and doesn’t shy away from the tough questions. 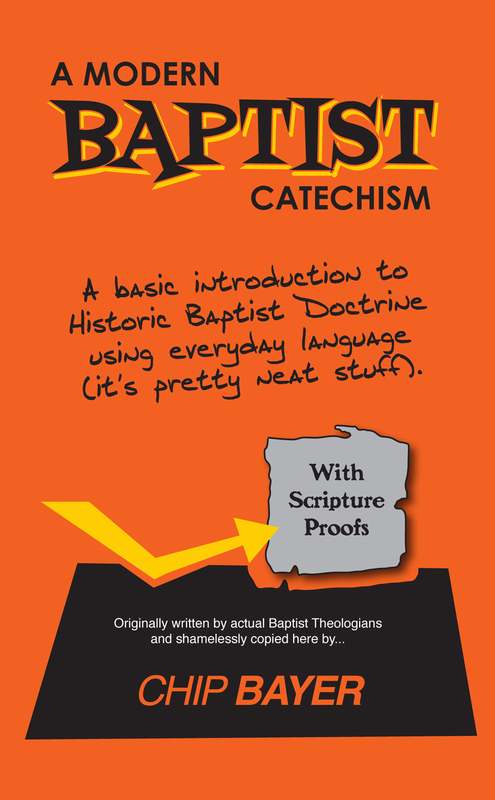 It is an engaging and entertaining introduction to the doctrine of God.